Chinese Fast Food or Convert to New Concept in Davis Near UC Davis! 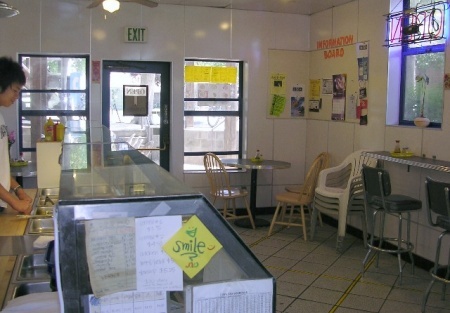 Affordable price for family style fast food restaurant next to UC Davis, facility has 1001 sq/ft. Plus patio with a 4 table setup. Includes a full kitchen. Base rent is $2224 a month, plus property tax, 15 months, and one 5 years renewal Lease term.This is a Paramount Restaurant Brokers, Inc. DBA SellingRestaurants.com listing. Restaurant within Walking Distance to UC Davis. Excellent for Family Style Fast Food. Patio has 4 table for Customers Enjoy Out Door. Base Rent $2224 a Month. 15 Months Plus One 5 years Renewal Option. Restaurant has been earned Excellent Reputation in the Area.